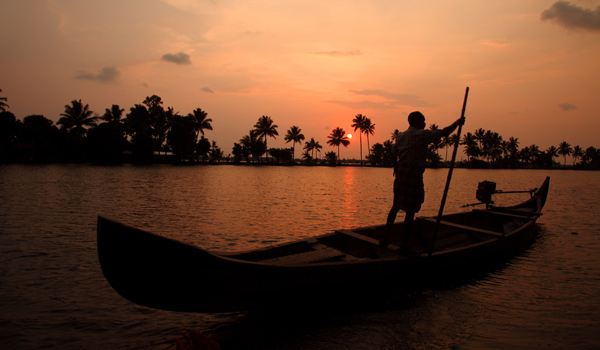 No trip to Kerala would be complete without a tour of the state’s backwaters. Comprising a vast network of canals, streams, and other interconnected bodies of water, the tropical ecosystem is one of the most incredible in all of India. One of the best ways to explore is by hitching a ride on a houseboat – known here as a kettuvallam – for a languorous, luxurious, way to see all the sights up close. For those planning a relaxed nature excursion in India’s southernmost state, we’ve hand-selected five of our favorite houseboats. CGH Earth aims to create immersive experiences for travelers that are still eco-friendly – an important consideration in this fragile ecosystem. 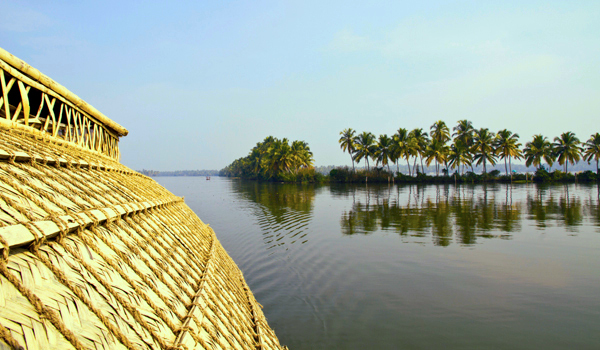 For those after a sensory trip along the Keralan backwaters, the hospitality group runs a series of Spice Coast Cruises. Part-traditional kettuvallam and part luxury hotel, each boat has been converted to include modern amenities. 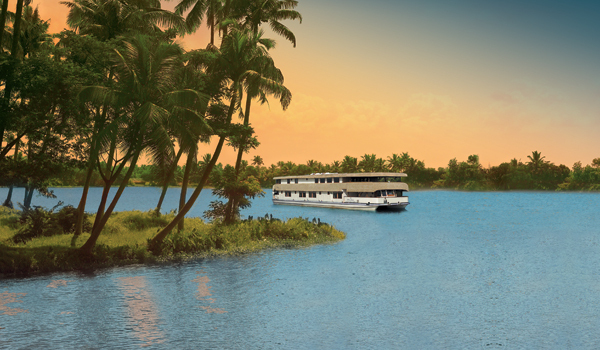 Lay back and relax in the sun as you cruise through the Vembanad Lake, the longest in India. The environmentally conscious will also be happy to note that boats are constructed entirely from natural materials and run on vegetable oil. 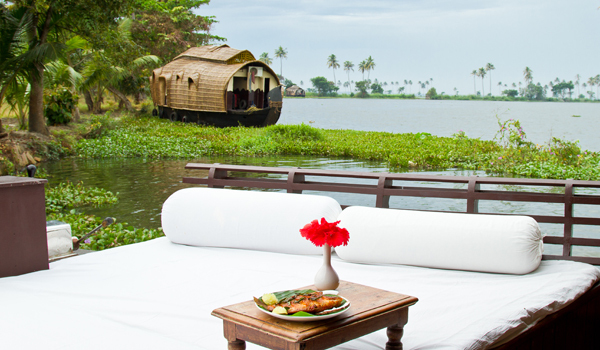 A two-bedroom houseboat, The Lotus introduces guests to the leisurely pace of life in Kerala’s backwaters while also ensuring that every want and need is well catered for. Rooms are spacious and lined with teak floors; tubs for soaking and even air-conditioning are available in the rooms. Those looking to especially indulge can opt for Ayurvedic massage and yoga lessons during their journey, while a personal chef and full bar provide an array of refreshments at any time of the day. The private verandas also offer the perfect vantage point to drink in the scenery. Operated by Malabar Escapes, Discovery is an on-the-water luxury experience well worth trying. Constructed from the hull of a traditional rice barge but equipped with contemporary architecture and amenities, the boat’s electric motor ensures that it ploughs soundlessly through the waters – all the better to relax. 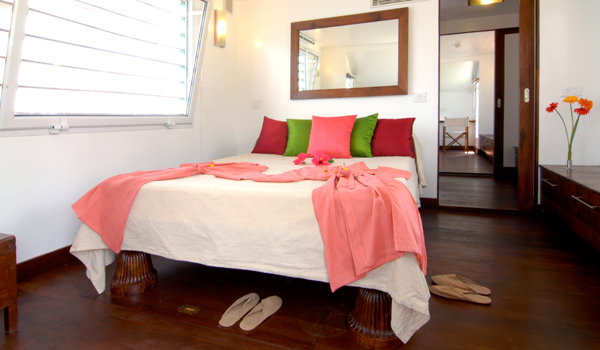 True to its name, the houseboat aims to help guests explore the Keralan setting. Two different packages are on offer: The first journeys through the lakes and rivers of the state, with visits to traditional farms and plenty of time for sundeck lounging; the second includes cultural elements (like the exploration of Kerala’s historic bronze casting center). The largest of the vessels that chart Kerala’s backwaters, the Oberoi Motor Vessel Vrinda is technically a riverboat in lieu of a houseboat. It offers eight luxurious rooms on board, each of which is equipped with king-sized beds, wooden floors, modern bathrooms, and, most importantly, stunning views. Dining can be enjoyed on the open-air upper deck, while those looking to relax can lounge outdoors and take in the views of coconut and banana plants, rice paddies, and rich wildlife. 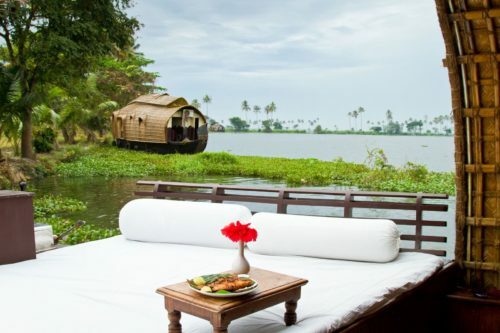 Carnoustie‘s luxurious houseboats – long and lean, with open-air viewing decks and plush chaise longues – are some of the most luxurious to trawl the Keralan backwaters. 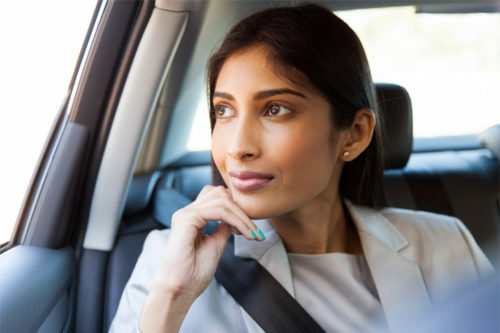 For those after a real adventure, they’re also some of the most flexible: possible routes include almost 20 different itineraries, stretched across both the Kottayam District and the Alappuzha District, with sights ranging from ancient villages and churches to local boat races. If planning an excursion to Kerala why not browse our guide to the Secrets of the South, or our Malabar Days tour.